UPDATE: Another great option is to use GenyMotion and configure it to use Fiddler as a proxy. First we need to configure Fiddler to accept traffic from the emulator. In this case I am running Fiddler on the machine that is also hosting the emulator. 6. 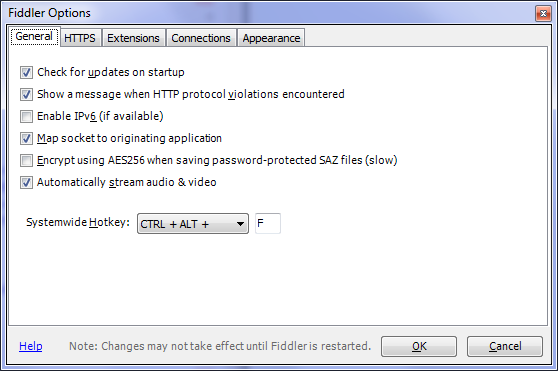 Enable the Streaming feature in Fiddler so HTTP requests are shown as they occur. 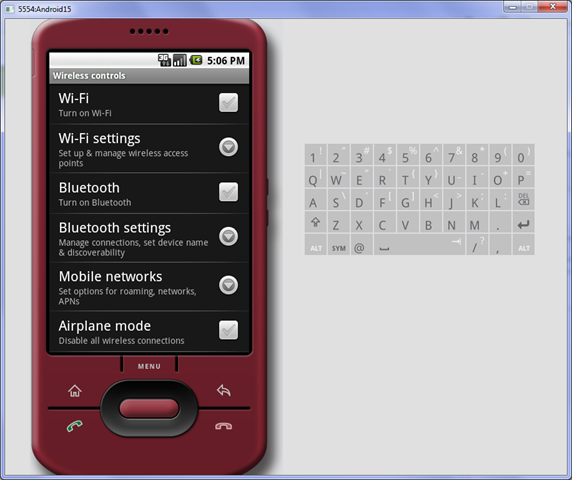 It is normal for tapping Wireless controls to cause a crash. Just try again and it will work. Don’t ask me why the emulator is so buggy – complain to Google. Don’t play with any of the other settings! Note: This part is special thanks to Xeros who posted to this thread. 8. Try loading a Web site and you should see the traffic in Fiddler. Figure: Web traffic still works, but is flowing through Fiddler. Figure: Traffic being captured in Fiddler. 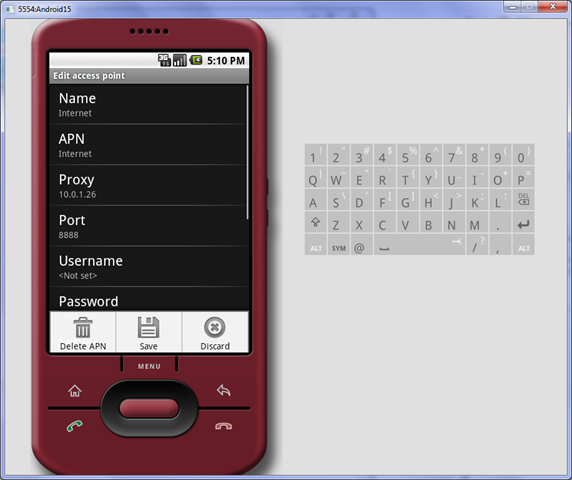 Note: You may need to disable Windows Firewall to make this work. Obviously I don’t need to tell you not to do this on a public network. If you have any questions, please let me know on our support site. Thanks for the instructions. I\’m seeing traffic in Fiddler from the web browser, but not when using other data enabled apps (like a Twitter or news client). 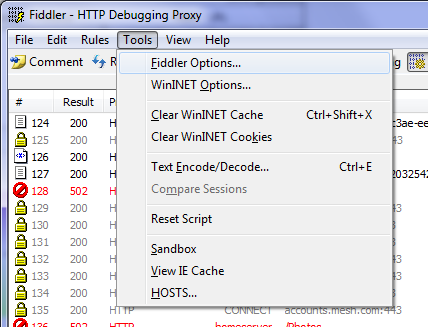 Any suggestions on how to capture non-browser traffic in Fiddler as well? It\’s hit or miss on that one … I\’m working on those answers and will post as soon as I find out! 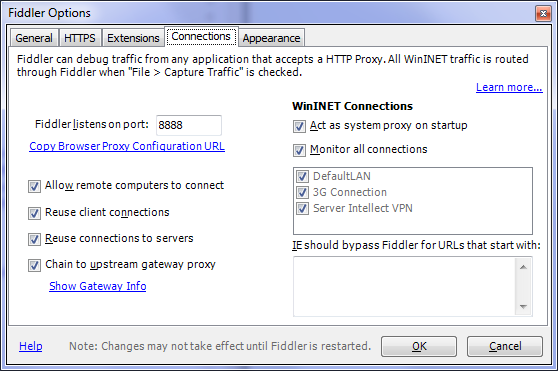 I followed your settings to set up fiddler and android emulator, but I’m still not able to see the traffic. The only thing I noticed that was different from ur settings is I don’t see a “3G Connection” in my fiddler options–>Connections. Both fiddler and emulator are on the same machine. I just followed this tutorial and it was extremely helpful. 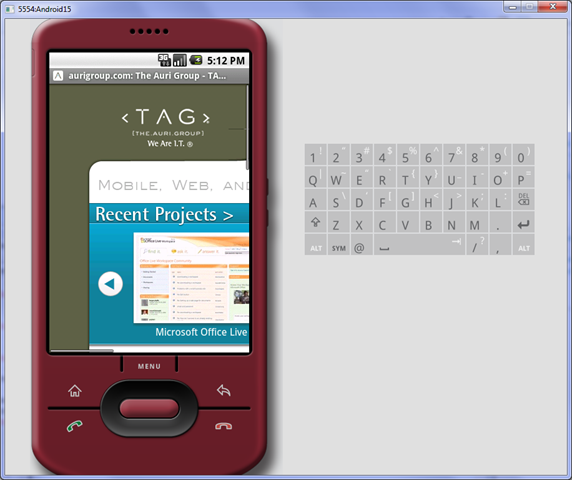 I was able to capture traffic from the android browser just like I needed. Thanks for sharing!